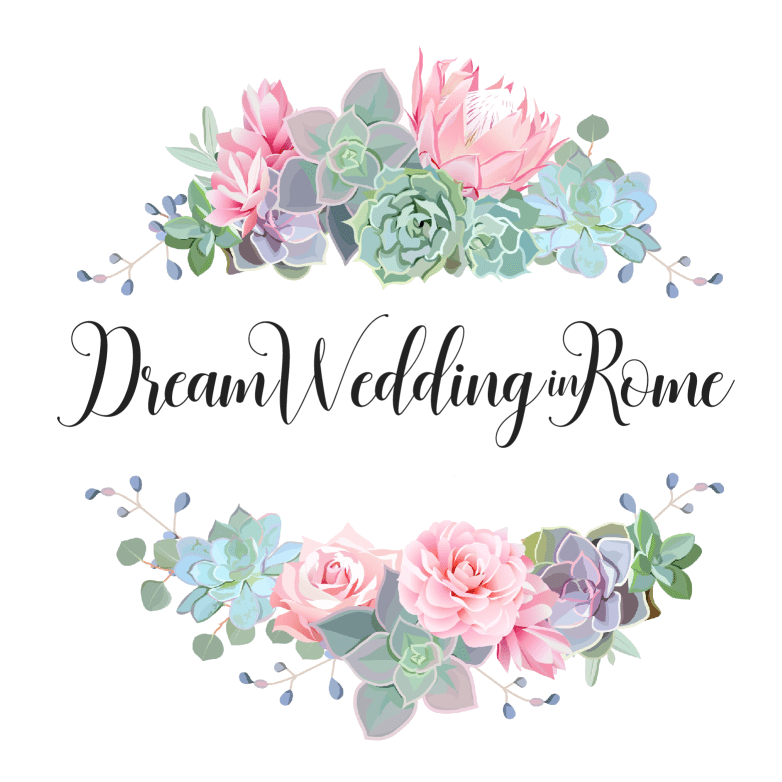 Located in the heart of Rome’s historical Appia Antica Park on the road that once connected Rome to Brindisi, Villa Dino sits amongst botanical gardens surrounded by trees, flowers and extensive meadows – perfect for a romantic and elegant and luxury wedding in Rome. 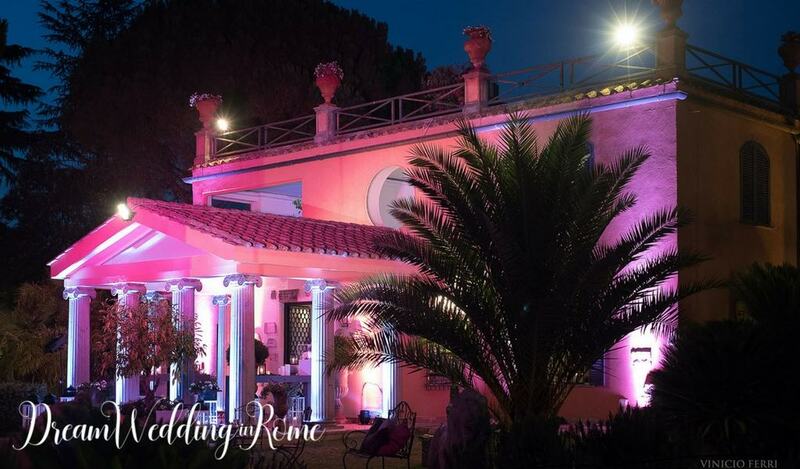 Villa Dino has two exquisite and spacious living rooms with large windows offering an elegant atmosphere for a wedding with a maximum capacity of approximately 250 people for the hall on the first floor, and 200 on the ground floor. Both rooms are air conditioned, making it an ideal location for summer weddings too. 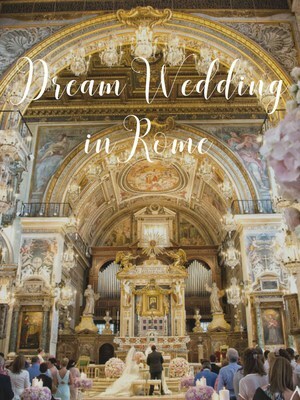 A magnificent outdoor ceremony and reception can also be arranged at this breathtaking venue. A beautiful fountain welcomes guests to the stunning venue and family and friends can enjoy elegant cocktails under the stars in the fragrant citrus grove. Historical artefacts embellish the garden making each wedding at Villa Dino truly unique. Strolling along the boulevard entrance, a monumental Roman colonnade can be seen with a magnificent backdrop for scenic outdoor wedding ceremonies. 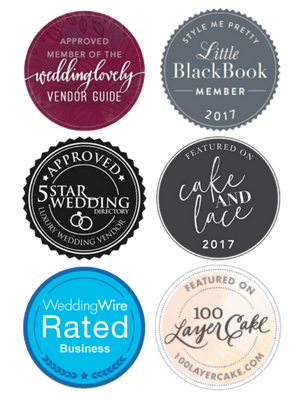 Villa Dino really offers the ‘wow factor’ and gives couples huge flexibility to plan the day exactly how they want.